Sleeping in. And tonight, sleeping out! 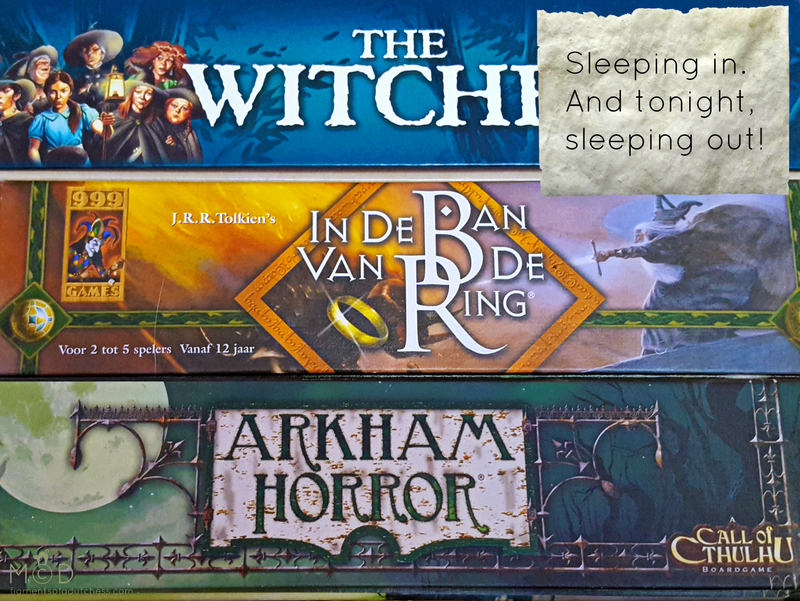 For this weekend is a gaming weekend with my friends! Alas no D&D, but many adventures nonetheless. 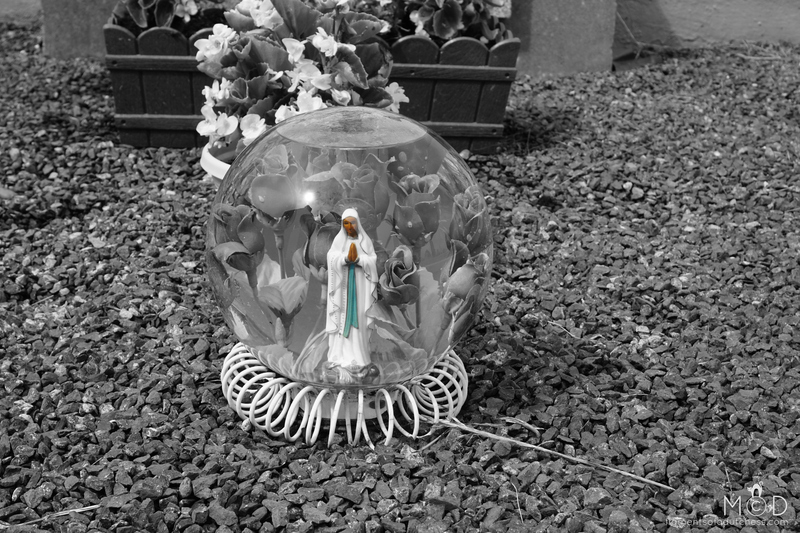 A small Mary in her circle of glass and water. 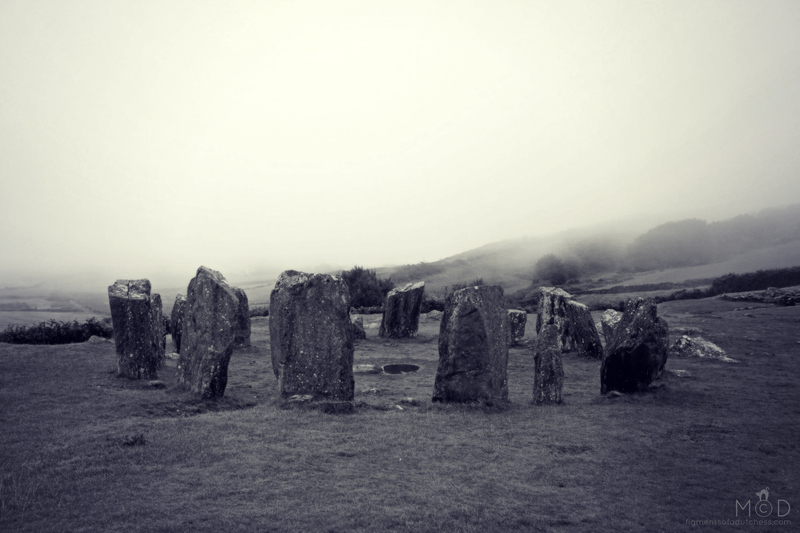 A stone circle in Ireland.